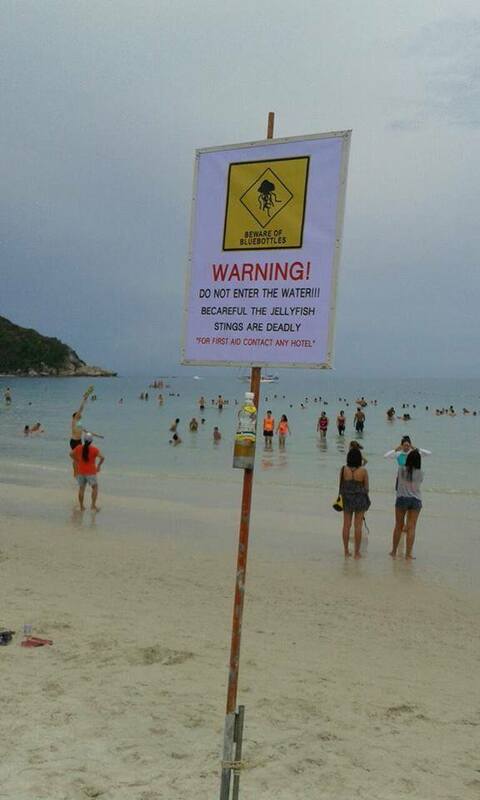 Authorities and business owners on Koh Phangan plan to arrange for qualified lifeguards to cover beaches on this southern resort island after a Thai woman was killed by box jellyfish on Had Rin beach on Friday night. 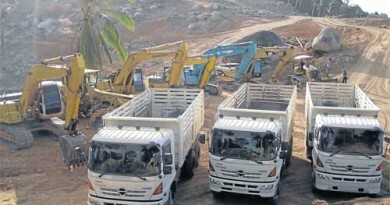 Koh Phangan district chief Krikkrai Songthanee on Sunday led officials to inspect Had Rin beach where 31-year-old Bangkok tourist Chayanan Surin was attacked by one of the deadliest creatures in the world, and discussed safety measures with operators of resorts and hotels to prevent a repeat of the incident. Mr Krikkrai told Thai Rath Online the meeting floated an idea of having lifeguards to provide safety for tourists and respond to all emergencies including giving first aid to those exposed to poisonous jellyfish. The lifeguards would look for box jellyfish in coastal areas and warn tourists to avoid entering the water, among other duties, he said. The jellyfish stung Chayanan when she was in the water with three friends on Friday evening. 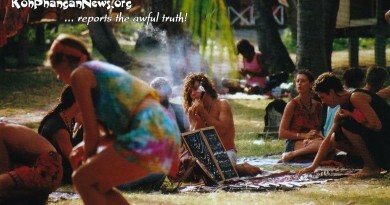 She went into shock shortly after and was taken to a clinic on Had Rin beach. 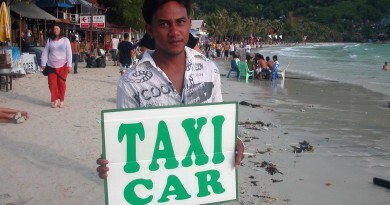 She died on the way to Koh Phangan hospital for further treatment. 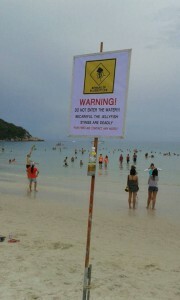 Box jellyfish warning signs have been posted on Had Rin beach along with bottles of vinegar in the wake of Chayanan’s death. Vinegar has long been used as a first aid treatment for jellyfish stings, but a study conducted in Australia last year suggested applying vinegar can cause up to 60% more venom to be discharged into a victim. The findings are still hotly debated. Wannee Thaipanich, president of the Koh Phangan Tourism Promotion Association, agreed with the idea of having lifeguards to cover beaches and said the private sector would support the cost to ensure safety for all visitors. 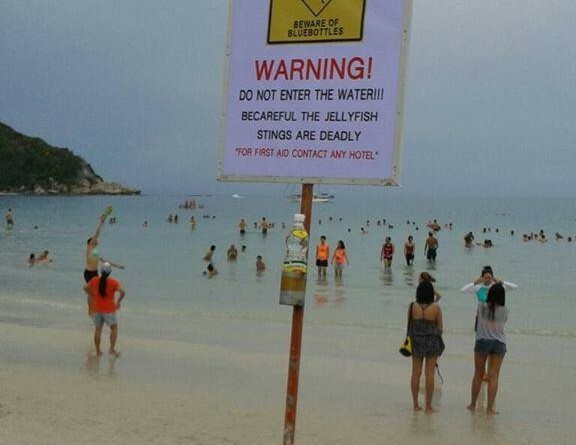 Local tourism operators had advised tourists not to go swimming after a rainfall, Mrs Wannee said, referring to the time when box jellyfish are known to be more numerous in shallow waters. Last August, a five-year-old French boy died after being stung by a box jellyfish on Khuad beach on Koh Phangan. Thank you to Bangkok Post “Koh Phangan plan to arrange for qualified lifeguards” which was brought to us by Google Alerts.